Whether you live in a private house or Sacramento apartments for rent, you might want to enjoy viewing beautiful artwork from time to time. The Crocker Art Museum in Sacramento, the capitol city of California, is the ideal place to go if you are a member of this community. Sure, you could travel all over the country and look at beautiful artwork and exhibits from all around the world, and in fact we highly recommend that you do so if you are a true lover of art. But at the same time, you have a wonderful opportunity to see some of the most beautiful paintings and exhibits right in your own backyard at this exciting art museum that the Crocker family built many years ago. Guess what? Even if you do not typically go to art museums, you should make it a point to pay this one a visit. You never know because you might suddenly realize that you’ve been missing out on the beauty and wonder and splendor of art exhibits known to excite the imagination and bring forth emotions that you didn’t even know you had. With that said, we will now share more information about this exciting museum, the wonderful exhibits, and other pertinent details. So stick around to discover the truth about the Crocker Art Museum below. There are a few interesting tidbits that you may not know about the Crocker Art Museum in Sacramento California. For starters, this museum has more original California art on display than any other museum in the entire world. So that is a special distinct honor that they hold and it proves that this museum was specifically designed to give California artists a special forum of their own to display their wonderful artwork, exhibits, and put on special events for members of this budding community. This is also a world-renowned museum for another reason that you may not have even realized. Believe it or not, the Crocker Art Museum is home to one of the largest holdings of European master drawings. They also have an eclectic range of international ceramics like you’ve never seen before. So not only do you get to enjoy gorgeous art from California artists, you also get to see some of the top international ceramics and European drawings in existence today. This is truly a treat for anyone in love with art of all kinds. 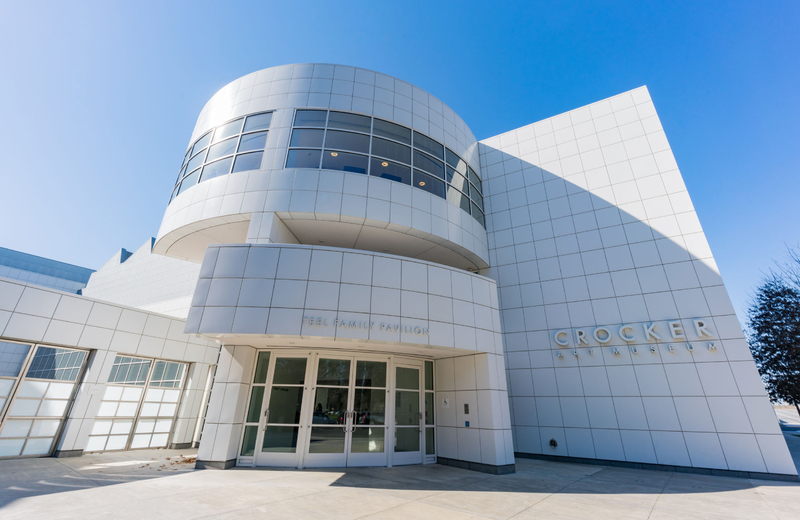 Affectionately known as The Crocker, this museum is one of the ideal places to go if you really want to immerse yourself in the study of all things art. And if you truly have an appreciation for fine art, you will love spending time at this museum because of their diverse spectrum of exhibits and art of all kinds. Plus, they put on regular programs and events on a consistent basis. So you’ll have plenty of opportunities to meet the artists, look at beautiful exhibits, and go to all kinds of exciting events like studio classes, lectures, concerts, films, and even children’s activities. Next, they have a wide range of art collections on exhibit quite often in this fantastic Sacramento museum. So if you’ve ever wanted to view entire art collections in one place, this is certainly the place to go to accomplish this wonderful feat. Last but certainly not least, the museum is made up of a historic building that has turned the entire first floor of the place into a small yet dedicated education center. On the first floor, you’ll have access to four classrooms, a place to set up and view gorgeous community exhibits, the Gerald Hansen Library, Tot Land for the youngsters, and there’s plenty of space for everyone to get along and interact with one another in a peaceful and loving manner. At the moment, the Crocker’s website does not have any future art exhibitions posted so it’s hard to tell you what is coming up on their agenda. But we can certainly tell you about the current exhibits and those from the past and we would love to do so. Some of their past art exhibitions include Tot Land: Art Spot, Kit ‘n Kaboodle: Art Spot, Nature’s Gifts: Early California Paintings from the Wendy Willrich Collection, Becoming a Woman in the Age of Enlightenment: French Art from the Horvitz Collection, and Testament of the Spirit: Paintings by Eduardo Carrillo. And this is just a few of the most recent exhibitions to have taken place over the past year. Although Becoming a Woman in the Age of Enlightenment and Testament of the Spirit are both currently on exhibit in the museum right now. If you plan to visit the museum, just know that they are closed on Mondays, Thanksgiving, Christmas, and New Year’s Day. Otherwise they are open from Tuesday through Sunday from 10 AM to 5 PM, with the exception of Thursdays because the museum stays open later until 9 PM on that day. If you are a Crocker member, you can go to the museum for free. Otherwise adults must pay $12 to enter the museum. Seniors, college students, and members of the military must pay $8 for admission. Youngsters between the ages of six through 17 pay just $6 and children five years old and younger are admitted into the museum for free. They also have a promotion on every third Sunday. 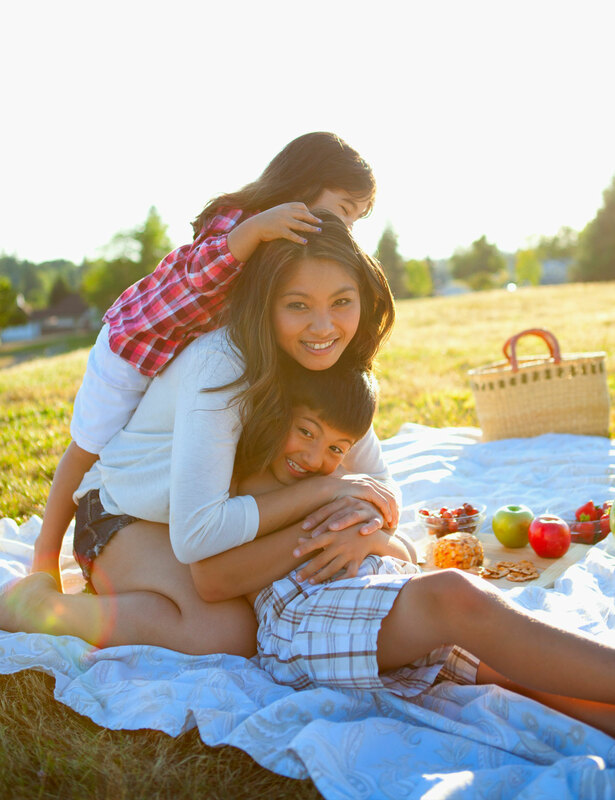 This promotion is called Pay What You Wish Day and it sponsored by Western Health Advantage.